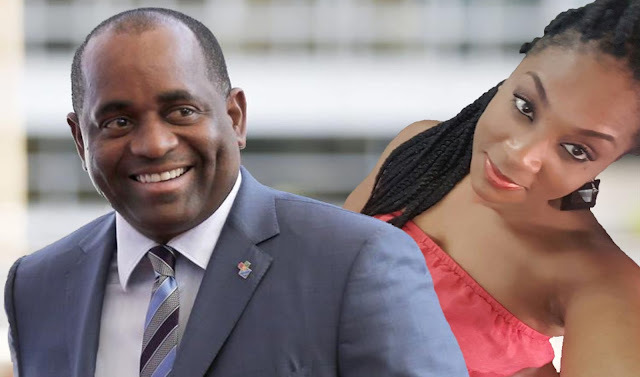 After the embarrassing arrest of another dodgy diplomat, this time a crime fugitive who was given a safe haven in Dominica, the Ministry Of Foreign Affairs declared in a press statement that the dodgy diplomat was well vetted by internationally recognized Due Diligence firm. 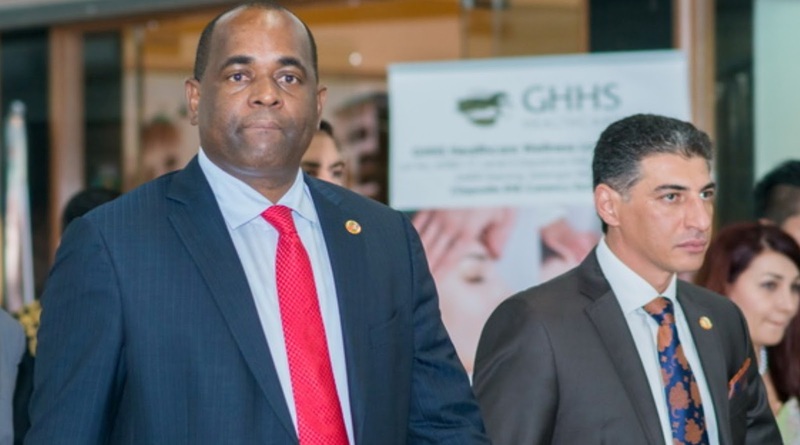 The statement read; “In 2014 Ali Reza Ziba Halat Monfared, an Iranian businessman resident in Malaysia, became a citizen of Dominica under the Citizenship by Investment Programme .Prior to becoming a citizen a comprehensive due diligence investigation was conducted in 2014 in respect of him by an internationally recognised U.S. due diligence firm as required by the relevant regulations. The internationally recognized US due diligence company was identified by Anthony Astaphan as Bishops Services. According to Bishops Services their company has been in operation for 115 years so the question is – How would such a reputable company allow a foul mouth lawyer with extensive moral turpitude to smear the company’s reputation? Let’s not forget that Anthony Astaphan also threw Bishops Services under the bus when it was revealed that Karan Singh a “dodgy Indian lawyer was actually hiding in Dominica, with a Dominica Passport # R0069612. 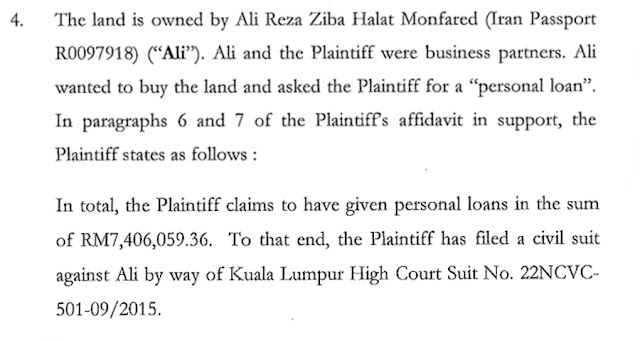 There is no doubt that in doing their due diligence, Bishops Services would have found out that in 2013 Mr Monfared had a pending lawsuit in Kualar Lumpar high court, Malaysia. Law Suit No. 22NCVC. 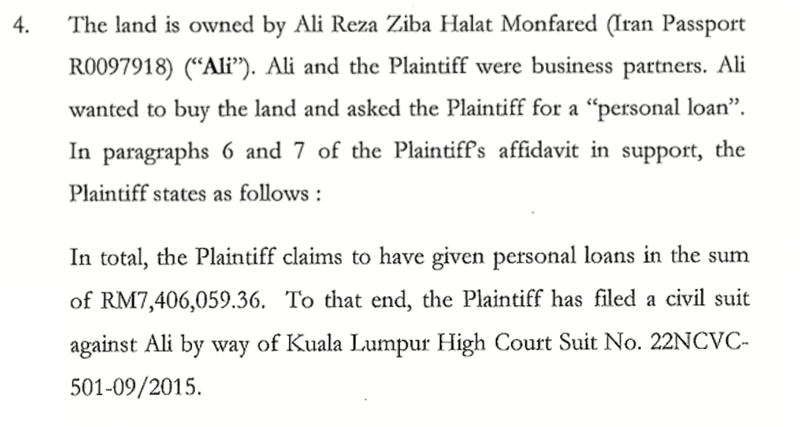 Mr Monfared had been sued by his business partner Sayan Kiran for an unpaid loan in the sum of RM 7,406,059.36, the equivalence of US $1.852 Million. The money was used to purchase a parcel of land. The looming question is -Did Bishops Services really miss this law suit in the Kualar Lumpar or is it that the Ministry of Foreign Affairs is simply lying to cover up a mafia Prime Minister. We want to remind the Ministry Of Foreign Affairs that they should keep a boiler plate statement for Dodgy Characters as we are about to “De Massais “ another dodgy character, another one harboured by our corrupt government and their operatives. Knock Knock !! Who is There ? Just Keep in touch with MiTC. To All Crooked Politicians and Lawyers in Dominica – Peeeka booo we see you. Stay Tuned – The Cover is Coming Off. After we flush out the other dodgy character living and operating out of Dominica we anticipate that Tony Astaphan will jump in to cover the Prime Minister. We are asking Tony this time to offer a different type of support. Roosevelt Skeerit told us that he is not sure where “the next manner of Bird is going to come from” to provide the golden egg. Since it is alleged that Tony has a wild Bird – it would be magnanimous of Tony to provide the cabinet with a wild bird to provide the struggling economy with that golden egg.